Contact our caring staff if you have any questions or concerns, and schedule your appointment with us in Trussville today! Olivia received her Bachelor of Science in dental hygiene from Ohio State University in 2002. Since then she has been practicing dental hygiene in Ohio, Northern Virginia, and the Richmond Area. 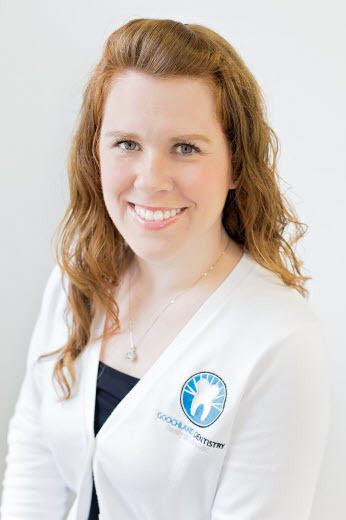 She joined Goochland Dentistry in 2013 and also teaches part time in the dental hygiene clinic at MCV. When not at work, Olivia loves spending time with her husband and little girl. Some of her favorite activities are travling, cooking, DIY projects and exploring Richmond. 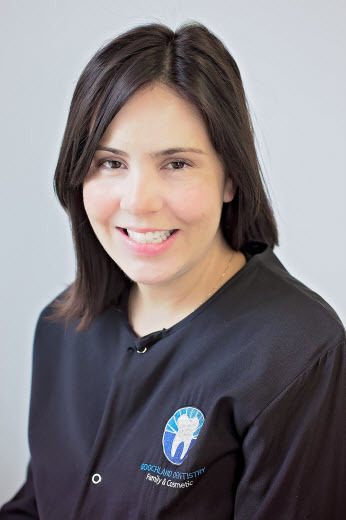 Teresa attended VCU and received her Dental Hygiene education from Northern Virginia Community College. 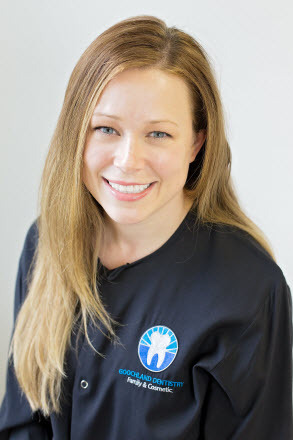 She worked in Northern Virginia as a dental assistant for 7 years prior to becoming a licensed hygienist. 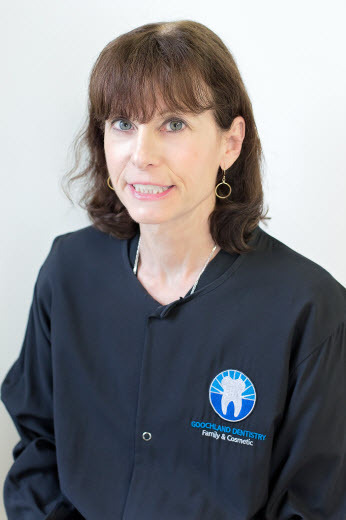 Teresa's hygiene experience spans 4 years between the Northern Virginia and Richmond areas. Teresa loves gardening, cooking, yoga and spending time with her husband and two children.